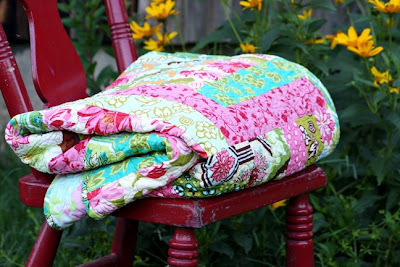 Old Red Barn Co.: Win this quilt! So, I'm going to give this quilt away. 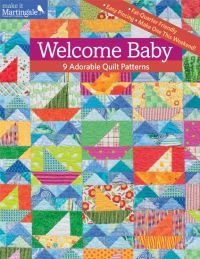 Let me tell you all about the quilt and then I'll give you the instructions on how to enter. Stay with me . . . This quilt measures 65" x 87". The front is made with the incredibly fabulous fabric from designer Sandi Henderson for Michael Miller fabrics. The fabric comes from Sandi's first fabric collection called Ginger Blossom which is bright, fresh but a little bit vintage-y feeling. I absolutely adore the entire line and am looking forward to getting my hands on some fabric from her second collection called Farmer's Market. The backing is a cool vintage sheet that I found in one of my many thrift store trips. It is an overall floral pattern with the same bright colors as the pieced front. You can see a bit of it peaking out in this photo. 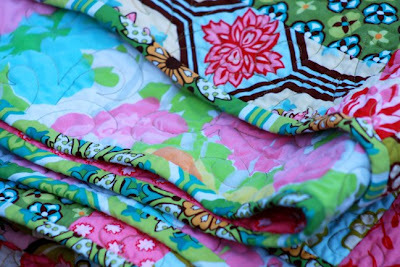 The quilt is 100% cotton and is machine washable and dryable. In fact, I have already washed and dried it so as to give it the wrinkly, crinkly look that I love about quilts. Oh, there you can see more of the back showing. It really makes a lovely and interesting combination. Man, I wish I hadn't already said that I was giving this quilt away. I love this quilt. I really, really love this quilt. 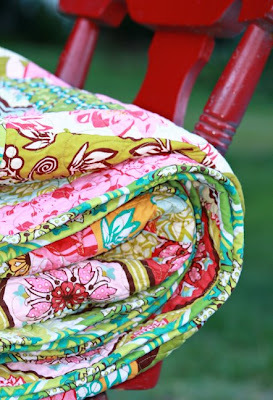 I loved the fabric long before it was ever released in stores for purchase and then loved seeing the stack of fabric sitting on my sewing table. Then, as I was cutting the pieces for the quilt I loved it even though I hate to cut. Then, as I was sewing I loved it so much I wanted it to give me it's Letterman jacket and invite me to the homecoming dance. But, the real kicker is when I got it back from the long arm quilter (who by the way is the best! I found him on vacation once and have used him ever since. His name is Russ and he and his wife own The Back Porch Quilters and do amazing work! And, they only charge $.01 a square inch!! 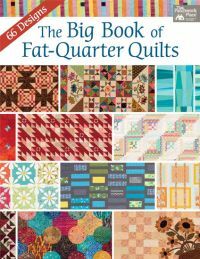 His quilting has even been featured in an Asian Fabric Magazine). When I got this quilt back from The Back Porch Quilters I nearly wanted to die. My palms got sweaty and I got a little . . . oh, ok ALOT . . . light headed and had to sit down and drink a glass of water. But I soldier on. On to the contest details . . . 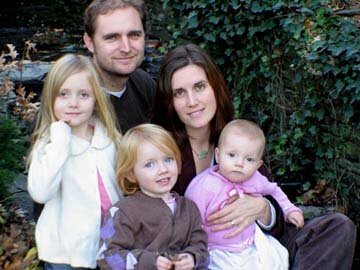 Enter by leaving a comment to this post anytime before Midnight, Tuesday, July 22, 2008 US Date and Time. Only enter once cause that is all that counts. However, there are THREE ways to earn extra entries. First, you can post about my giveaway in your blog and be sure to provide a link for people to find me here. Doing that earns you 5 extra entries in addition to your comment which would put your name in the hat a total of 6 times. Whew. Now for the third and final way to earn extra entries. This is the biggie. Third, you can win FIFTY, yep, the big 5 - 0, extra entries if you make a short video about why you should win the quilt and the video makes at least one person in my family giggle. You must upload your video to YouTube and you must title it Old Red Barn Co. Giveaway. Then, obviously you have to email me the link to find and watch your video. Any takers? International entrants totally and completely welcome. Welcome ya'll. Only one comment per person will be counted. But, that doesn't mean that you can't ask everyone in your living family tree to enter for you. Welcome to ya'll too. But if your Uncle Bubba wins the quilt and won't hand it over to you there is nothing I can do to help ya out. That is unless I catch wind that Uncle Bubba plans to put the quilt in the cow barn and then I'll be on the next train out. And finally, there will be a 2nd and 3rd place prize. $30 gift certificate to my Old Red Barn Co. Store. With Christmas not too far off these could come in handy. Especially since I'm getting ready to introduce Peppermint Creme and to bring back a beloved favorite, Chestnuts & Brown Sugar. P.S. Winners will be selected by random draw and will be announced next Wednesday, July 23, 2008. Peace out. P.S. Thanks to those who alerted me to the size of the graphic. You'll see I have changed it to a vertical graphic so you should be able to use it now. Sorry for the confusion. As soon as I kick this headache and can think straight I will do the requisite posting over on my blog. The video script is written - filming starts tonight!!! Oh, what a sweet surprise. I am new to your blog and I was not dissapointed! I will link up right now but I don't know if I can swing a movie...I mean I really love the quilt but my skills are weak....Hmmm. Oh how fabulous. I found your during your previous quilt drawing. Love your site. I'll be back with extra entries later. This is just wonderful! I created a blogging acount just so i could be a part of this. Ill start the video tonight! That is the most beautiful quilt I've ever seen!! I love it! I tried to post the button but it came up too large to fit in my sidebar. Already have a post on my blog with a link to your page and your icon on my sidebar!!! I'm ready to win!!! Crossing my fingers and going to see if I can maybe get a video together for you later today!! We will see.....:) By the way the song on your blog is not one I'm familiar with, but found it ironic because my Father in law's name is Bishop. Never seen anyone else with the same name! :) It must be my lucky day!!!!!! :) Oh, I almost forgot to tell you how amazingly beautiful the quilt is!! I'm in love!! dana! that quilt is awesome. and your rules crack me up. dude. seriously. hahahahaha. What a lovely quilt. I have posted the link on my sidebar. It's cut off but I'll get some help to fix it. Then I'll mention it in my post, also. Thanks. Don't have a blog, so no mention, no sidebar but I would really LOVE this quilt and give it a good home. I made my video! Not that great, but I am limited today on my time. However, please ignore Miss Ella's ability to disuade you from picking me!! I had to use this video because I just thought she was too cute! Oh, just go back to my page to view. I did you You Tube, but I haven't gotten the link from them yet. My page is powellpowwow.blogspot.com. Oooohhhhh, I love the quilt. All attempts to win this quilt will be made on my behalf; although, I fear even trying, lest I not win and feel sad that this one got away...Okay, I must buck up and get to work posting, linking and filming my day away to snag this preciousness! :) Love the blog as usual! Oh, and no I don't know how to shrink the link on the sidebar. :( Wish I did! Absolutely gorgeous quilt! I love my granddaughters, who would want this, but I would have to enjoy it myself. Sorry, girls! I posted a graphic in my link, although it's too wide for some reason. :-/ I will also post about the giveaway tomorrow. A video? Hmm...I'll get back with ya on that one. I really love your quilt! I an feeling lucky so hopefully I will win it! I also really love your blog! Thank you!!!! But I wanted to comment and say that while I was longingly sighing at the quilt I listened to your playlist and fell in love with "Lucky" by Jason Mraz. Dana, This quilt is absolutely beautiful. I understand how you are finding it difficult to part with it. Thank you for sticking with the original plan. :-) Please enter me in the quilt contest. I have posted about your give-away and provided a link in the sidebar. Fantastic quilt! I'll be posting for a chance momentarily. Not sure if I can pull off a video or not but I'll try. That quilt is beautiful. No blog and no you tube capabilities, so I'm hoping for this one entry to be successful!! Love the quilt! You are so talented! The fabric is fantastic! 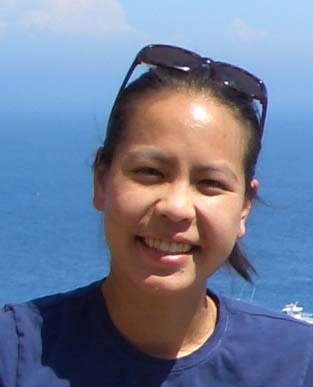 Dana! your right it is absolutely gorgeous! I still can't believe you are giving it away - if you want you can say it's random and send it to me that way you have some idea of who it's going to and not an absolute stranger - he he! What a beauty- my fingers are crossed. I will post in my sidebar now! Beautiful Quilt!!!! I love the fabrics!! I cant believe you are giving it away. Its just so pretty. Thanks for the giveaway! Wow, I can't believe you're giving this away! It's beautiful! I have posted about your give away on my blog and also put your button in my side bar. Thanks for doing this awesome giveaway! I'm in love with this quilt. You can't do better than cotton! May I be the lone person here to say...WHY are you giving it away if you love it that much? You made it keep it! Just change your mind and make another for the give away in a few months? Here's what I'll do...enter me in the running and I'll do the link and the sidebar thing and if I win...I'll let you keep it. I wouldn't take it because you love it so much! Just finished my first quilting class. Of course, I didn't do anything like this one. Pretty awesome! I think the nice thing about quilts is that you can always make another one from whatever inspiration hits you. love it love it love it! and i can't believe you are giving it away when YOU love it so much! Please count me in for your VERY generous drawing for the VERY gorgeous quilt. I don't think I could part with it if I were you....I would have to do some fast thinking and make some kind of switcheroo! Ok, jus' kidding! The quilt is wonderful. I'm off to look at those fabric lines! I NEED that quilt! Really. It should come to live with me. Really. I love it. Really. I absolutely LOVE Sandi's fabrics (and she's a total sweetheart too!) but I don't sew. :( Soooo sad. So you see, I need this quilt. Really. Oh, I just have to win this. Since the first time you posted that you were going to be giving a quilt away made with Sandi Henderson fabric I just felt that I had to win. I think I actually told you that it would make my year and I wasn't just saying that. This year has been long and hard and we are moving across the U.S. and changing our whole life for my husband to go back to school. I am so stressed and something this beautiful that I could snuggle into on the couch would honestly make my year. So, I will be posting about you in my blog and I will be putting you in my side bar. I really want to post a video but I am not sure I will be able to with a move so close and my new video camera still not delivered to us. If I can find a way to do a video I will but I just can't see a way. Anyway, I just want you to know that you are amazing for even being willing to give this quilt up...and I am really willing myself and praying that I will win. I love the quilt. It's not what I'd pick when going to the LQS, but it works, especailly the vintage sheet -- who would have thought. Your photography is beautiful. I'm tempted to figure out how to blog for extra entries, but I'm in the middle of a sewing room redesign and my help (15 yo niece) is leaving day after tomorrow. How completely cook is this!?!?! I've posted on my blog, including your graphic/badge. 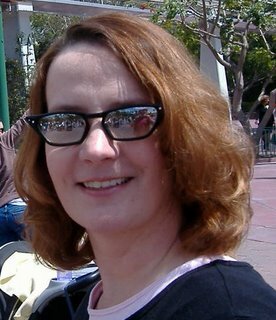 I couldn't find a way to contact/email you (maybe I'm blind) to let you know that I tried to post your photo link in my sidebar and it was too big. So, I just used it in my blog entry about the quilt and your blog. Just wanted to let you know in case others have this problem. I have never seen a more beautiful quilt. I would feel honored to display its beauty in my home. What an inspiration for each new day. Can you tell I am drooling I love it oh so much. Please count me in the give away. Oh what a BEAUTIFUL quilt!! No wonder you want to keep it!! Would love to have the extra chances to win, but I don't have a blog, and I don't know how to do videos, so.... I'm counting on my ONE little entry to be the winning one! You do beautiful work, and I'd be proud to own this quilt! That quilt would look fabulous in my new house. I love it. Good luck to me. Here's my "comment entry." You better believe I'll be putting a link on my Xanga blog, my Facebook, and my blogspot. Count me in please! I also linked to it in my blog. I can see why you care so dearly for your amazing quilt,it is so lovely. I would do all that stuff you asked to earn the extra entries but I am very pregnant and I don't own a video camera.All I can do is hope this one entry slips past all the rest and takes the prize! Beautiful quilt! Well I am in love with that quilt too! this quilt is beautiful and i CLEARLY understand why you love it so! i'm going to work on a UTube video [although i've never done one] because i'd just love to win this quilt to auction it for charity [for my Breast Cancer 3-day walk - you can read about it by linking from my blog], although i'll be sorely tempted to outbid everyone and keep it for myself! I've always been one to crochet afghans, but have never been able to quilt as well as this. I have always wanted a quilt of my own and this would be such a grand win...please count me in!!! WOW!! Count me in. It is a lovely quilt. I cannot believe you are giving it away. I will try to do a video this week. I really want to win! I am only new from Australia too; but I have often spent most of my early mornings here!! If I were clever enough, I'd have done a video. Alas, a comment must suffice. 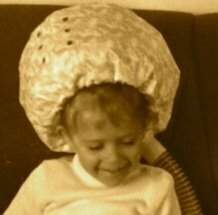 Please keep up the wonderful blog!!! This is a good reminder about getting in gear and finishing up the quilt in my sewing cupboard! It's ridiculous how long it is taking me to finish it. 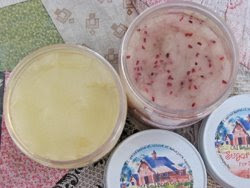 I am so happy that I stumbled on to your blog a few weeks ago with your homemade cleaning remedies! I plan to post about your contest on my blog, but in the meantime I have added your banner on the bottom of my blog! Thank you for the continual inspiration! My mother makes beautiful quilts. I have always loved the creativity and care that goes into each one. I appreciate each stitch, time and the love that a quilter creates. This quilt is just a beautiful example. It is so beautiful! Please enter me! WOW! That quilt is absolutely beautiful! I will link to you and also put it in my sidebar. Thanks for doing this give-a-way! Oh, pick me!!! LOL...lovely quilt! This is absolutely beautiful!! I can not comprehend how you are giving this beauty away but I am so thankful that you are!! 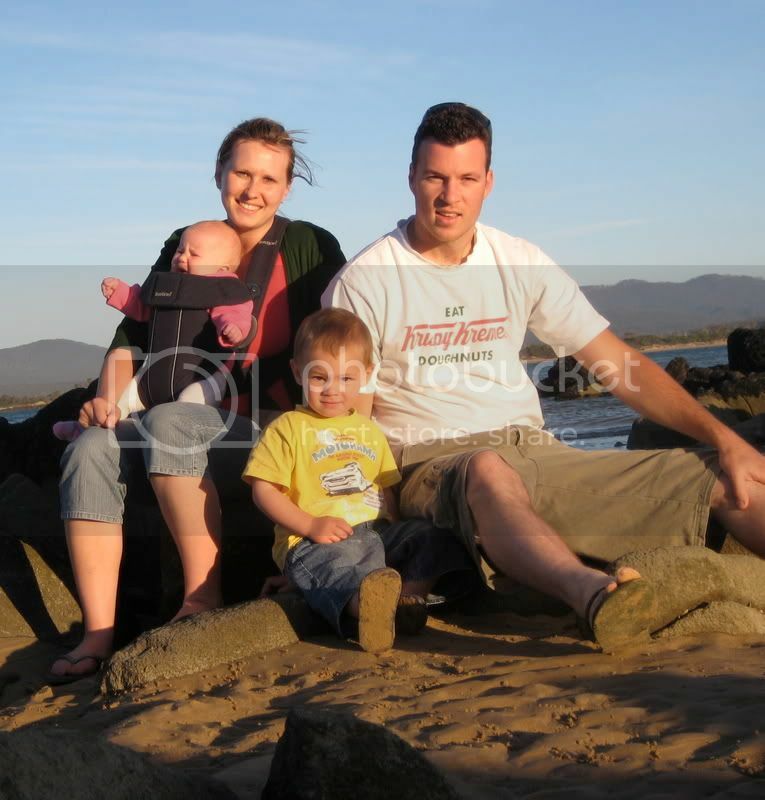 I have posted your image and linked to your site from mine. One of the best things about this is all the comments ... I get to see so many other blogs I wouldn't have found without it. You are the link. Enter me! How gorgeous is that? What a beautiful quilt I hope that I win cause it would have a good home with me. I found your blog because Rainy Day in May posted about the giveaway. I would love to be entered. I am putting your button in my sidebar and I'll post Monday about the giveaway. Thanks for the generous opportunity! Wow, what an incredible quilt! Just beautiful! I love those fabrics. You do beautiful work! What an amazing talent you have! I can't believe you are giving such a gorgeous quilt away!! I would love to win that! I really, really love that quilt. It is truly luscious. I really don't know how you can part with it. I am on my way to get the links set up. Bless you heart and all your quilt generosity. I don't know if I have the creativity to come up with a movie - but I really, really love that quilt! 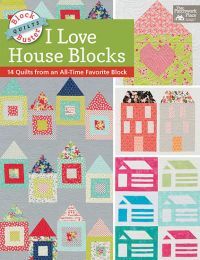 That is an absolutely GORGEOUS quilt & I would love to win it! Thanks so much for the chance! I will post this on my blog and add the logo to my sidebar with my next post. The quilt is bright and cheery. This is a really cool quilt! Count me in! Love it! Fabulous handiwork! The quilt is beautiful!!!! I could see why you wouldn't want to give it away. Did you design it yourself or is it a certain pattern? Please enter my name in the drawing! Thank you! I love the nostalgic feel of this quilt. It reminds me of fabric patterns from my childhood! I will most certainly add this as a sidebar to my blog! My post is up on my blog. 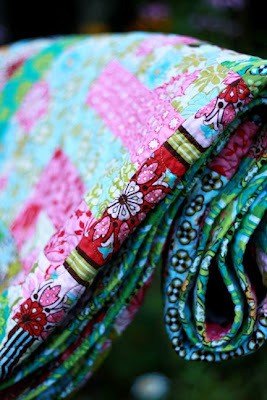 LOVE this blog, and all your creations you make...I especially love the quilts. They are amazing, and very beautiful :)! 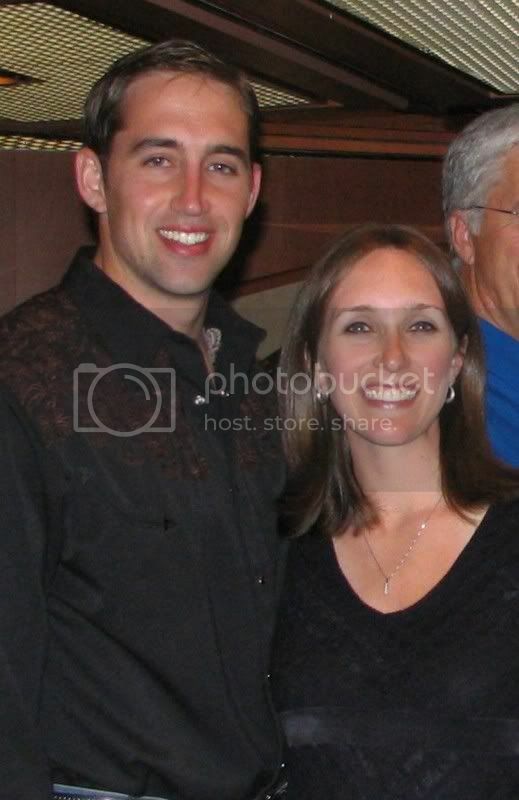 I believe I have your button on my sidebar...lol...it was there when I checked. I hope it didn't grow legs and disappear, blogger does that to some things I post. Anyways, thank you so much for this chance at winning a beautiful quilt :)! Holy Cow! I don't know that I could ever part with that much work for free, not to mention something that beautiful! Thanks so much for the opportunity . . . no on to a post about your amazing generosity! Intimidating, no not you. Look at this fantastic quilt I made, oh hey one of you have it. LOL I posted in my sidebar and am about to write a post with your link. Never mind your fab. bath products. You ROCK!!! Sorry I was excited there. The quilt is beautiful!! I have put a link on my blog & have posted the graphic on my sidebar. What a fun give-a-way! How generous! Beautiful quilt....hope I win!! So I linked here from my sister's site (with button)--I think she is absolutely in love with the quilt. Well...I am too! It is absolutely BEAUTIFUL!!! I love the colors...and the detail looks amazing!!! I'll stick with the one entry...and letting you know I think your work is great! I enjoy your blogging! That is a gorgeous quilt! I would love to be in your drawing. Just LOVE IT. LUH-UV it. What a beautiful quilt! Good luck all! Okay, I posted a blog and added the link to my sidebar! What a beautiful quilt! As you know I am a beginner and would love for you to give me any helpful tips on quilt making! Thanks!!! What a beautiful quilt! Thank you for such a generous giveaway!! You are so gifted! Your guilts are a work of art. I am entering your contest for my daughter. Your quilt is luscious, how can you give away! It looks so huggable. I hope I will be the lucky one, I'm keeping every body part I can think of crossed. Oh what another wonderful drawing from you! I found you from the last one you had and must say I have been hoping you do another! Anything can happen including my name being drawn! I love it! I want it! I LOVE this quilt! And the colors and the fact it would be my very first quilt. 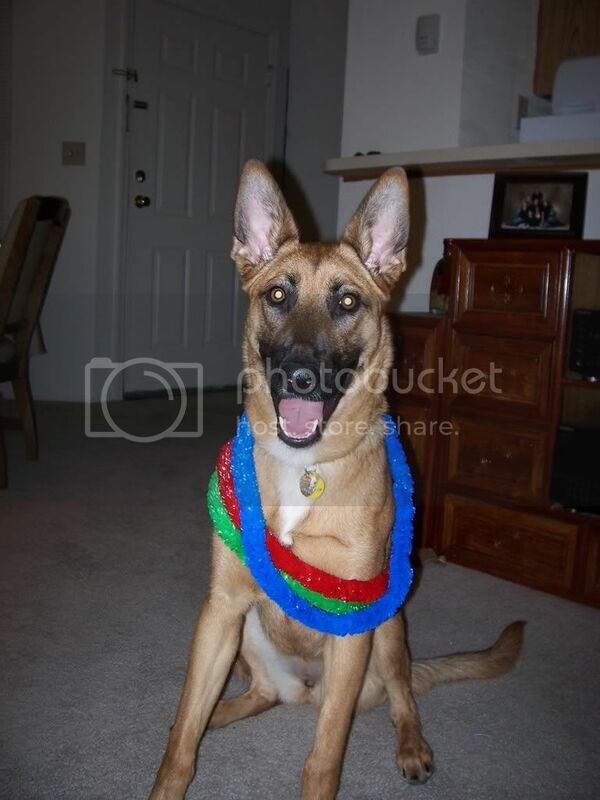 I finally figured out how to put the image in the sidebar on my blog. Will add your blog to my google reader too! I'm probably one of the few who have seen this masterpiece in person-And I want it!! I posted about you and Granny both being Appalachian Quilters! I so love that quilt its simply stunning. I have a thing for the ginger blossom range. Are you serious?!! 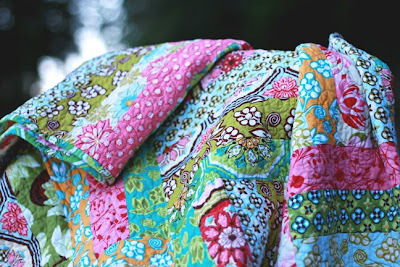 This is the BEST giveaway ever - such an beautiful quilt! I want to win :) Thanks so much for your generosity! oh.oh my...i am going to my blog to add the requirements for my extra entries! Oh, and I've posted about the giveaway on my blog AND added the link in my sidebar so that gives me another 10 entries, right?!!! It is beautiful!!! Please enter me in your drawing. I copied the graphic, but being a new to blogging, I don't know why the graphic didn't appear. AND I wrote a post about it. Stunning. Absolutely takes my breath away - I too need to sit down with a glass of water. Wow. Thanks for a great giveaway! Oh my goodness, it's beautiful! What a blessing to be given such a talent! Wow it is gorgeous and you are so generous to give it away! I've added a post to my blog about your giveaway as well as your graphic! If my comment shows 100 times, I'm sorry...every time I click the button to submit it, it goes back to this screen!!! OOOH that quilt is sooo pretty! I hope I win! I just might try that video idea!!! LOL You picked some very pretty fabric there!!!! Now I'm going to go check out your store! THat is one stunning quilt. Whoever wins it is one very lucky person. I can only hope it's me. Off to post about it on my blog now! Beautiful quilt and I know a lot of hard work went into it. I think I will win this (I'm feeling lucky!) for my youngest granddaughter who will be 6 weeks old tomorrow and has the misfortune of having to have heart surgery tomorrow to reroute a vein in her heart that decided to develop in the wrong place. Oh wow! What a beautiful quilt, I hope I'm the lucky winner! The colors and fabrics are exactly what I need in my living room right now while I begin the redecorating process! Just gorgeous!!! I am gonna put the link on my blog and post the graphic on my sidebar! I love that quilt!!! 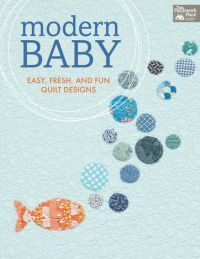 My mother is a quilter and I know what it takes to put one together. I linked and posted the graphic on my sidebar....don't have a video camera so I can't do the video thing...but I really do love this quilt!!! I would love the chance to win your quilt! Your blog is entertaining! I am in awe--of your skills and your generosity. I am putting your link on my blog and your graphic on my sidebar-linked also. 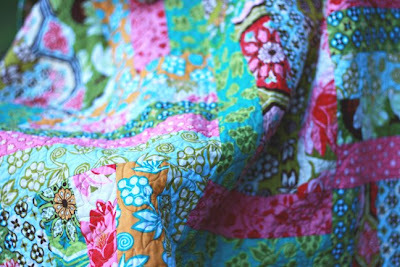 "wrinkly, crinkly look that I love about quilts"......me too....I just bought a new vintagish quilt at TJ Maxx that I really couldn't afford but it reminded me of my grandmother so so much, plus it's 100% cotton and I am going to use it on the couch every day during the hot months in the evening when the air gets a little chill. I am not going to "save" it for one day; I plan on using it! I'll keep my fingers crossed! I really want this quilt! Thanks so much for the chance to own that delicious quilt. Oh my Goodness..... am I too late to enter? I love discovering new fun blogs so I am a winner anyway!! I love your creative ways of earning points to win your beautiful quilt. I guess I don't need it too badly here in NC but I sure would love to have it. I love the colors in it. I will put your info. on my blog , would you consider linking to my blog. It is beautiful! It would be nice to win and to hang in my hallway! That is of course, if one of my daughter's doesn't call dibs first! Beautiful work. . .and very generous of you! 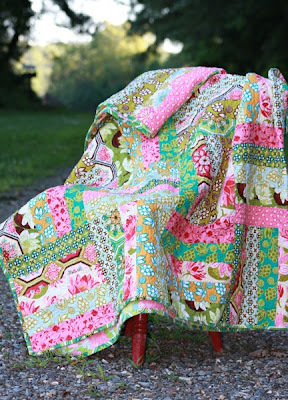 Love, Love, Love this quilt!! I agree with you completely in that they don't take on their character until they're washed. Hope I win! I put the comment on my sidebar! Can't wait to wrap in this quilt!!! I love your Quilt I would love to win But I am new at this Computer stuf so I dont know how to do side bar yet so this is my only entry its worth a try the quilt is Gorgeous. What a super giveaway! I was feeling like I had a decent one going until I saw yours! Mine is just ahandful of buttons and old jewelry. Yours is magnigicent! I love this quilt. It is so beautiful and the colors are my favorite. I posted your link on my sidebar, but it cut in in half, but still works when you click on it. Not sure how to fix that. Anyway, very nice quilt. Enjoy your site. LOVE that quilt!!! Lucky you... I'm still looking for Sandi's fabric here in the Montreal area. Hope I win such a wonderful piece! WOW!!! truly a beautiful quilt!! i too am a huge fan of the ginger blossom collection! i still just can't get over at how perfect this quilt looks!! i'm still somewhat new at sewing and haven't dipped my fingers into the whole quilting thing but this quilt gives me some inspiration!!! It's absolutely gorgeous--I would love this quilt as much as you do! Oh how precious. It makes me want to snuggle up to my 4 year old Mira! I can't imagine making something like this and then giving it away to someone you don't even know! I need to take a lesson from you in generosity! You are very talented. I love the colors and the crinkly look after you washed it. Whoever wins this will feel pretty special. I have a special spot in my heart for all things "ginger". It's my most favorite scent of all the gorgeous flowers we grow in Hawaii! 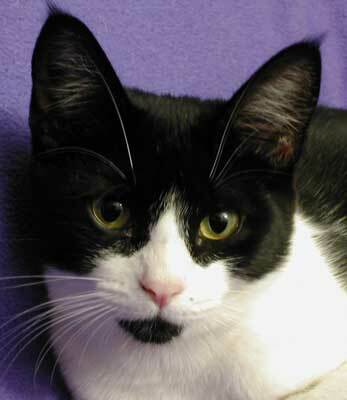 Your quilt is beautiful-it makes me smile! P.S. I posted to my blog along with the banner. 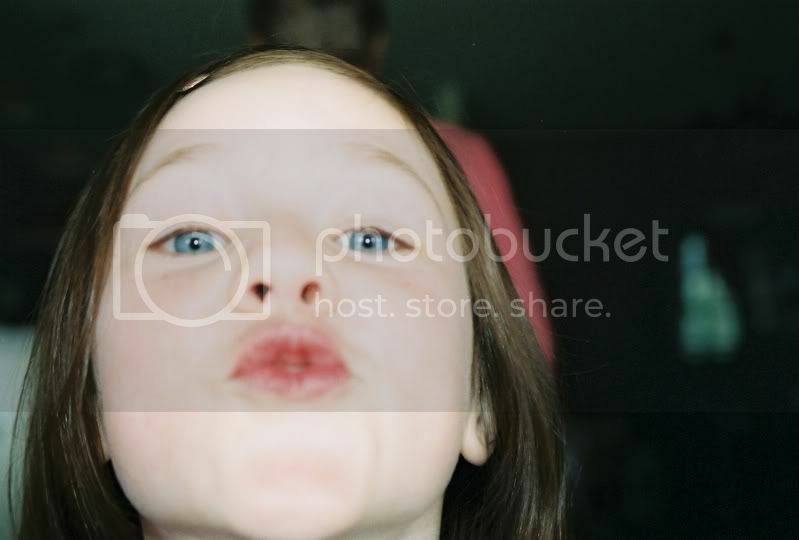 I will have to see if I can get my daughter to do a video- what a fun idea!! Wow! Such a beautiful quilt! I can imagine how hard it must be to even think of giving it away! I keep popping in just to have another quick look! It makes me smile. Beautiful quilt. I added a post about it and added the graphic to my blog. but the graphic is too big, but it still links to your blog. You just can't see it all. And I'm a dummy at these types of things, so I don't know how to resize it. And I hope it's ok that I took a photo of the quilt to post over there. Well, why not try?...such a beautiful quilt. Maybe I'll figure out how to post it on my blog as well. I can imagine you'll have a million entries now that Sandi put it up on hers. I came here by linking from a blog,then to another, and another, etc. What a beautiful quilt. That quilt so so beautiful! I would love to win it. Hooray for such a GREAT giveaway! Wow! How generous! Thanks for the opportunity to enter as the quilt is gorgeous! Pick me Pick me. I can only enter once *sigh*. no blog, no camera. so pick me out of pity!!! LOVE the quilt! I hope I win, it's so pretty. I am going to comment and leave a blog and do the side bar and everything. Because that quilt is AWESOME. I can't believe you are giving it away. Someone is going to be HAPPY. Here's to hoping it's me! The quilt is just gorgeous! I have had so much fun making bags with the Ginger Blossom fabrics that I used it all and didn't have any left to make a quilt! Thank you so very much for your generosity in offering this lovely quilt! Good luck to everyone who enters! Delightful! Such a happy quilt! This quilt is SO awesome! I know the feeling of not wanting to give away a quilt - I made one (okay, so I still have the binding left...) for my sister's grad present and I really wanna keep it! It was my first real quilt, too, and I got it quilted (first time there, also! ), and, and, and... So anyways, I completely sympathize, but I would really love to win :D. Thanks for the opportunity! Love your quilt! I was hoping to make one with the same fabric line, but I can't seem to justify it when I already have so many unfinished projects as it is. I can't believe you're actually going to give it away! WOW! you have a bunch of hoops for us to jump through! I am going to chance it and just leave this one comment, like your blog, found it from the link on portabellapixie, thanks for the chance to win such a lovely work of art! The quilt is beutiful...makes me wish I could post something on UTube! wow. I'm number 178! 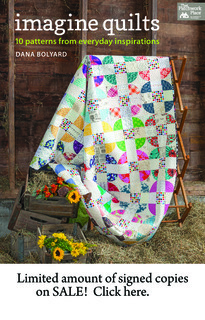 So although my chances are pretty low I still HAVE to enter because this quilt is GORGEOUS and I would be CRAZY not to. Good luck with the contest! I bet there will be over 600 entries by the time it's over! Oh Wow what lovely quilt. What great work. I can't beleive that you would want to give that away. Oh, my! So lovely! I'm posting about you and placing the graphic in my sidebar....still thinking about the video. Oh my goodness!! Be still my Ginger Blossom loving heart - not to mention my quilt loving heart! First of all ... you are AMAZING to give this quilt away ... and certainly a much more generous person than I could be! I would love, love, love to win. I have already linked on my blog's sidebar. I am dying! I am absolutely dying because I love that quilt so much and I really, really, really want it. I will be posting on my blog for sure! Wow! That is an amazing quilt! The fabric is gorgeous and the whole thing just makes me so happy. I can totally understand your relectance to give the quilt away it is absolutely gorgeous, but I'm sure it will make someone very happy. 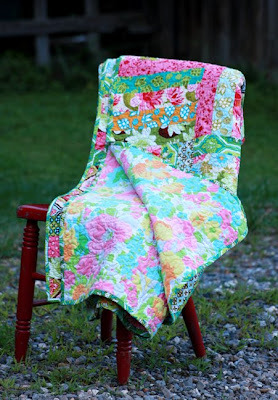 That is so generous of you to offer up this gorgeous quilt as a giveaway! Please count me in for the contest! Thanks! oh my goodness....i can't believe....i love it too!!! i have linked it and chatted so lay on the extra tickets please. tank you! Oh gosh! I would love love love to have this! I can never seem to finish a quilt for myself and it would look quite lovely in bedroom laying across the foot of my bed!